Denver, Colorado, commonly known as the mile high city, is one of the top cities nationwide to raise a family. Those who live in Denver know the climate is nice and warm in the summer while the winter offers a cool winter wonderland where a white Christmas is likely. 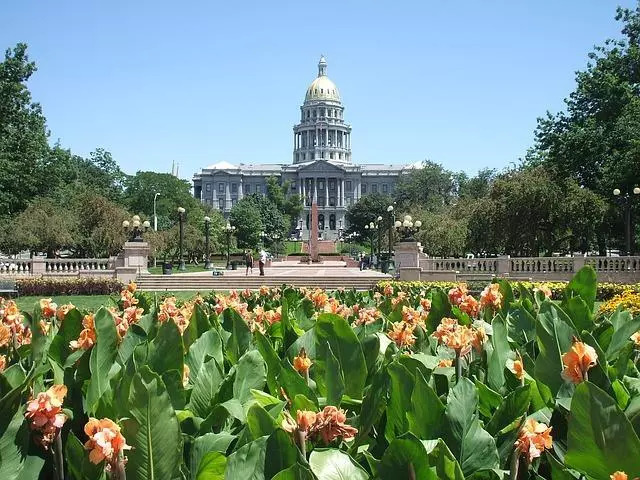 This city is the most populous city in the state of Colorado and it ranks number 22 in the nation with an overall population of just under 650,000 residents as of 2013. Denver offers something for everyone, from an entertaining nightlife to an abundance of parks and recreational opportunities. The homes for sale in Denver are perfect for anyone who wants to enjoy the mountainous terrain and all that nature offers without sacrificing the luxuries and amenities that most mountain towns do not offer. With the city of Denver being the highest city in the nation, standing at an elevation of literally a mile, it is no surprise that the history of the town was founded on the mining industry. During the late 1850s, Denver was settled initially as part of the Pikes Peak Gold Rush. This gold rush was originated in Kansas but it made its way over to the Colorado territory where the plains turned into mountains that were believed to be riddled with gold. While the town began as a frontier town where gambling and saloons were abundant, the start of the Pikes Peak Express that would transport people, goods and gold to neighboring towns was the start of the city of Denver becoming the metropolitan city that it is today. The City of Denver has always been a locally oriented community and maintains a beauty that is typically not found in a metropolitan area. Owners of Denver homes enjoy a multitude of activities all year long. From hiking on the trails throughout the parks around town in the summer to skiing, snowshoeing and snowmobiling in the winter, there is always something to do. There are also many structured activities throughout the year for both youth and adults. 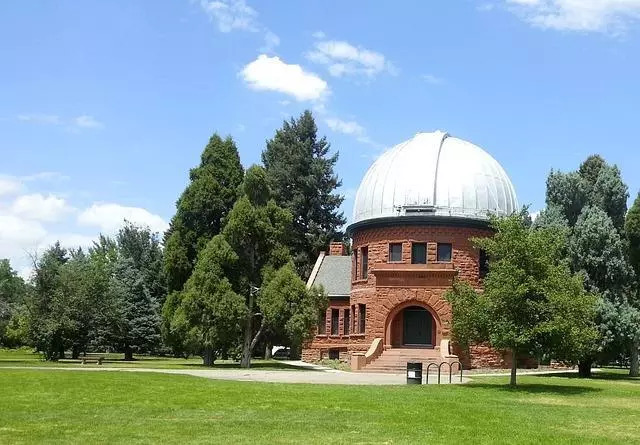 Denver's Parks and Recreation Department offers over 200 city parks for residents and visitors to enjoy as well as a large city park. There are also 29 recreation centers throughout the town where youth and adults can enjoy all types of fitness programs and sporting programs. The potential Denver home buyer will love the family friendly parks and recreation opportunities available throughout the mile high city. Denver Colorado is the perfect place for anyone who loves sports. Denver is one of the few cities that offer all types of professional sports teams from football and baseball to basketball and even hockey, there is always some kind of sporting event happening in the city. If you are not a sports fan you need not worry. Denver is home to countless Attractions and Activities including museums, festivals, tours and more. In Denver you will find that there is something to do for everyone. Denver properties offer things that you will not find anywhere else. They offer you views of beautiful mountains on one side and the Great Plains on the other side as well as the amenities that you expect to find in a large city. When shopping for Denver homes, you will find the Denver homes for sale offer something for everyone from the size to location and even something for every budget. So when you are ready to start looking at the right Denver properties for you, contact your local Denver real estate agent who is ready and willing to help you find the Denver homes that will exceed all of your expectations.